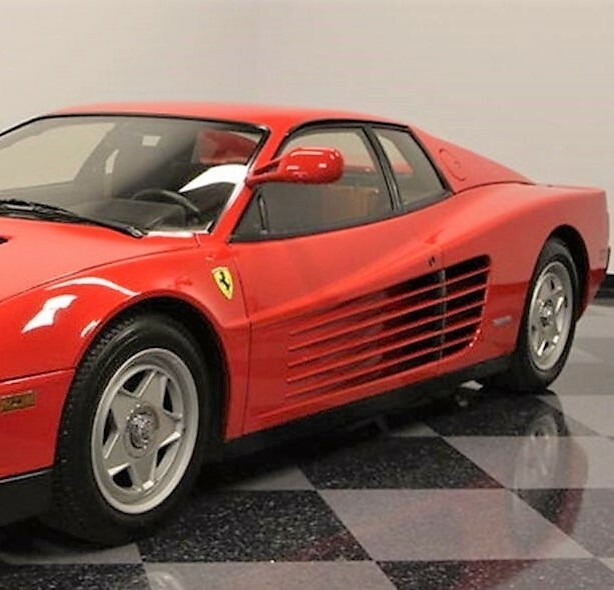 In the spirit of the upcoming Monterey Car Week, I thought I would step it up a bit with the Pick of the Day and present a red one from Maranello, Italy: an early 1986 Ferrari Testarossa. 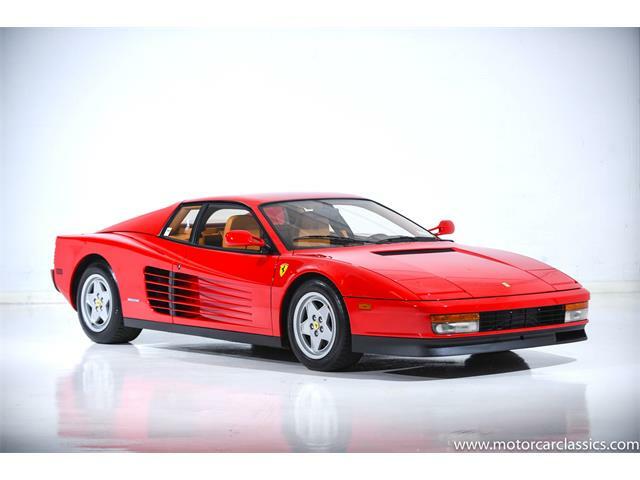 When it was introduced in 1984, the V12-powered Testarossa was an immediate sensation. 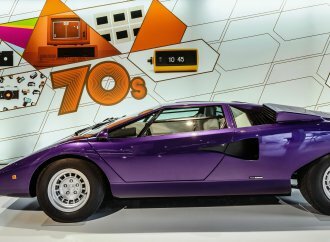 This was the new “IT” car that took the world by storm with outrageous Pininfarina styling and a then-earth-shattering top speed of 189 mph. 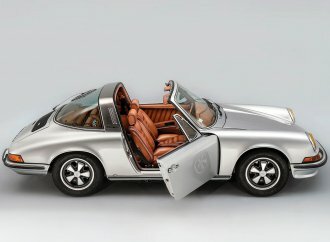 The car was featured on the cover of Road & Track magazine nine times in just five years, making for what has to be a record. 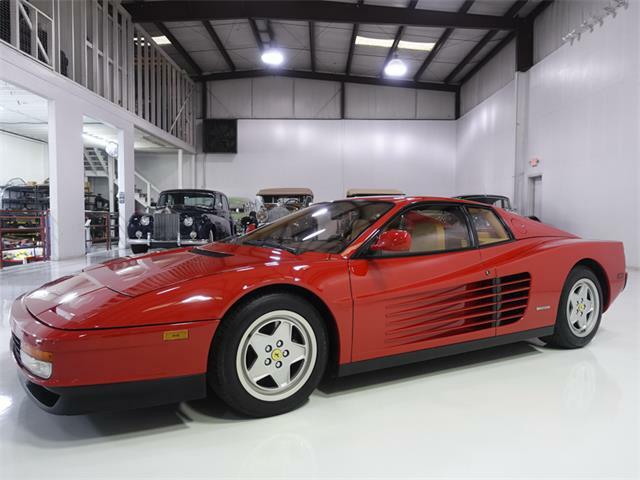 The Testarossa featured here is apparently a very clean and low-mileage single-outrigger-mirror model, which to me is the Testarossa to buy. 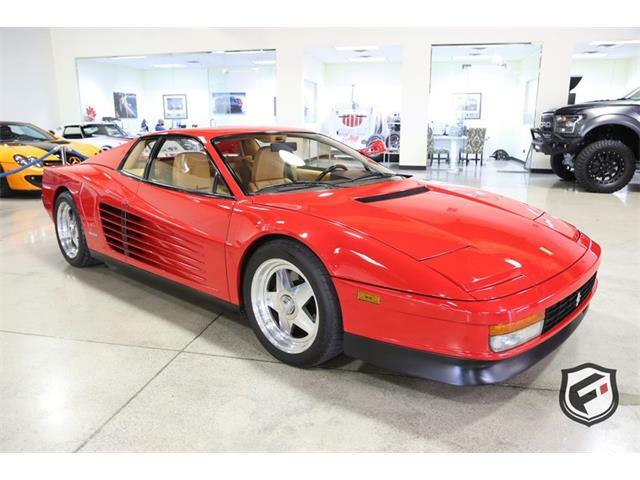 According to the Lutz, Florida, dealer’s description on ClassicCars.com, this is a two-owner car that has covered just 14,000 miles since new. 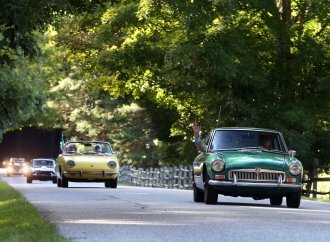 That is a very low number for these cars as they are great drivers and many have clocked serious mileage, something this car has been spared. 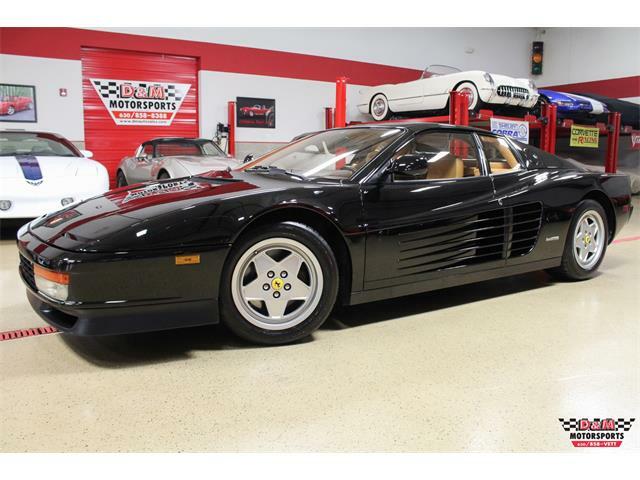 Happily, service was not spared on this pristine-looking car, the seller states, adding that this Testarossa has received a recent major service which included all belts, fluids and a new clutch master cylinder. 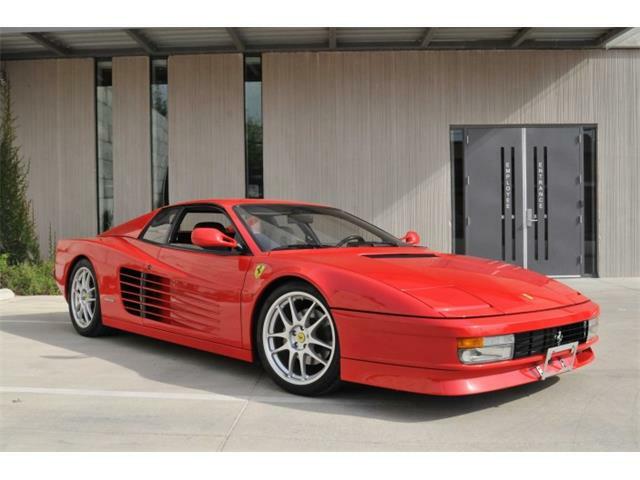 The Ferrari still wears its center-lock TRX alloy wheels, rare since most of these cars have long since had their original wheels replaced. 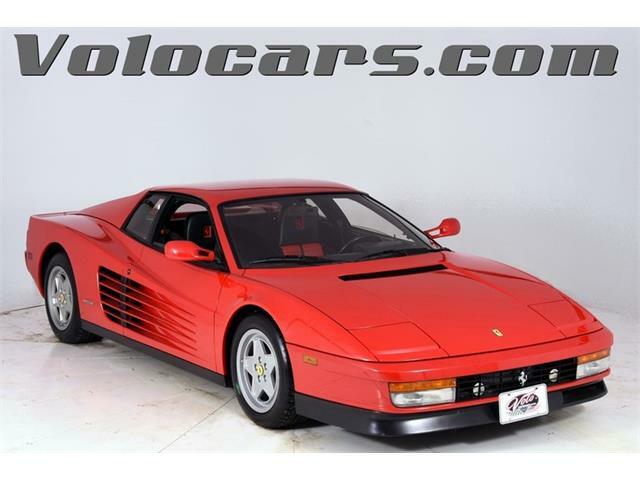 That raises this car above the level of the normal Testarossa for sale. 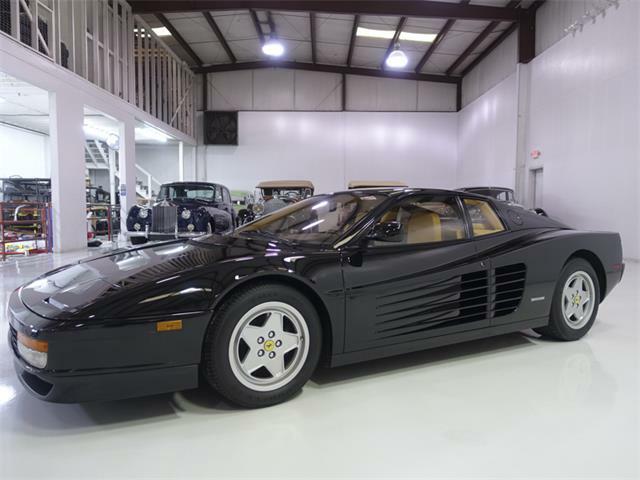 The seller also notes that this Testarossa includes all of its books, service history, tools, jack, even its factory-ordered Schedoni custom luggage set, which fits in the trunk and behind the seats. 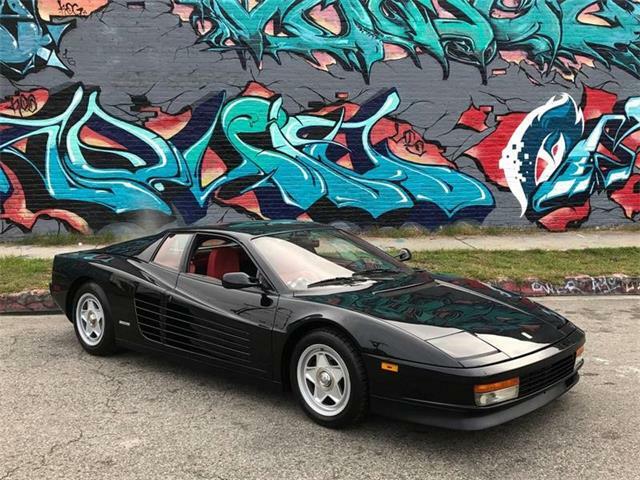 The Testarossa was the car that adorned the walls of just about every car-crazy teenager in the 1980s and ’90s; I had one on my own wall back then. 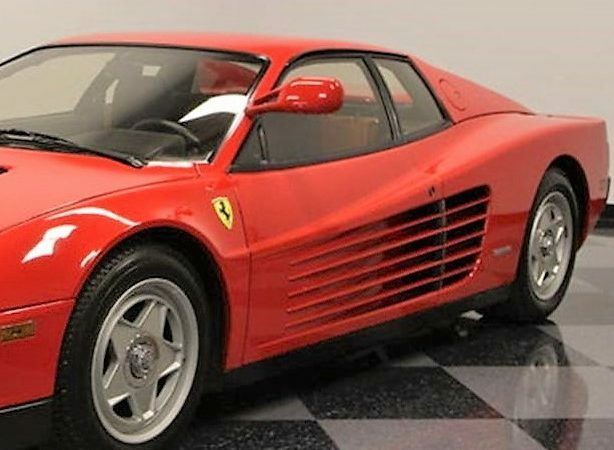 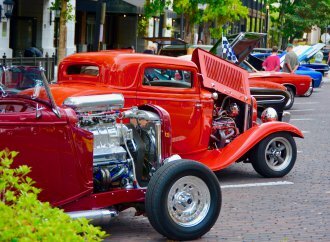 These iconic cars fell out of favor in the early 2000s, but those teenagers are now adults, many with the disposable income to realize their childhood dreams, and the ’80s Testarossa have experienced a sort of renaissance over the past 2-3 years, with rising prices to meet the increased demand. 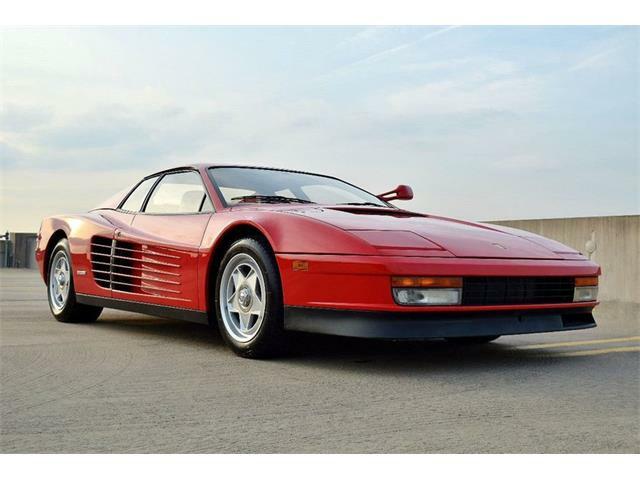 I have driven quite a few of these cars, and I have to say that the Testarossa is the first modern-driving car that Ferrari produced, offering great build quality, fit and finish, and such niceties as a climate-control system that actually works. 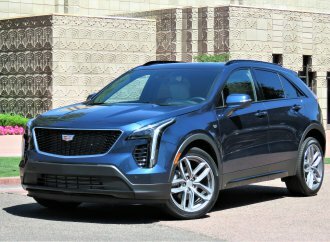 When you combine all of that with a car that offers dramatic in-your-face styling and tremendous performance levels, even when compared with modern supercars, you have a winner. 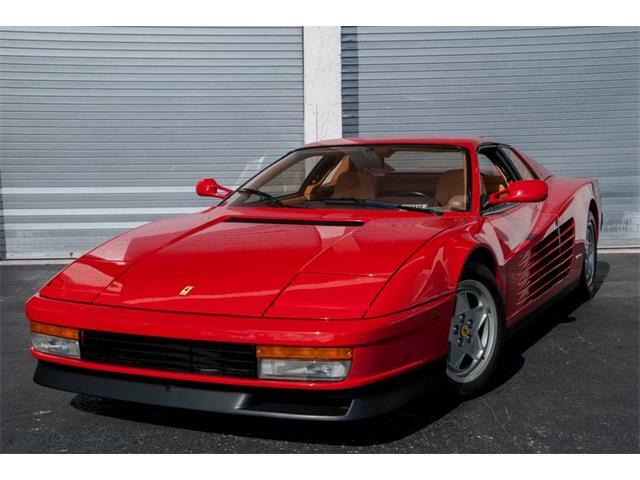 If you have always had your heart set on one of these fabulous Ferraris, the time to buy one is soon, as prices are unlikely to ever come back down but could still rise with demand. 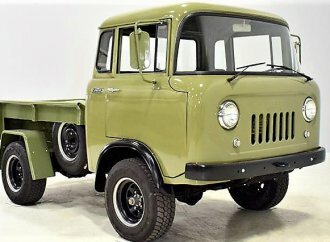 This stunning example is offered for $164,995, which is very much market correct.